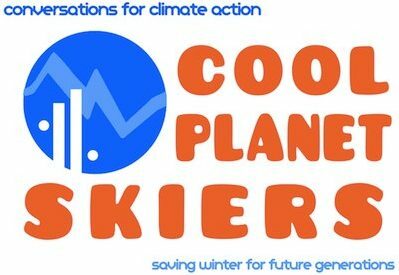 Join Cool Planet Skiers, friends and people of all ages to keep building the movement for healthy winters and a livable world. Learn about action steps to take home to your schools, businesses, faith communities and civic organizations. Portable Solar Panel and other prize drawing from 2014-15 season. Meet other skiers and winter lovers who care about a healthy future. Join our team for an exciting 2015-16 Ski Season, all forms of skiing, snowboarding and winter activities welcome! !